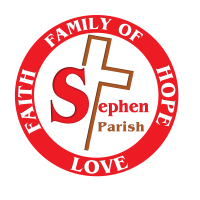 This is a very exciting time for St. Stephen Parish now that our New Church and Family Life Center are open. Many have already stepped up and memorialized a number of items to help furnish the interior of these beautiful facilities. However, we still have a number of items that still need to be funded. Memorials are a special way of honoring the people we love, whether they are living or deceased. St. Stephen will be a living memorial. Those who help in supporting it will leave something to the world that is eternal. This will serve as a lasting tribute to honor the sacrifices our parishioners have generously made. Please join all those who have already made a memorial pledge to our New Church, Chapel, and Family Life Center. Generous parishioners and other donors have already helped us to achieve 60% of our $2.2 million goal. I hope you will be a part in helping our parish attain 100%. If you are new to the parish, we invite you to explore the items in our Memorial Program as well. 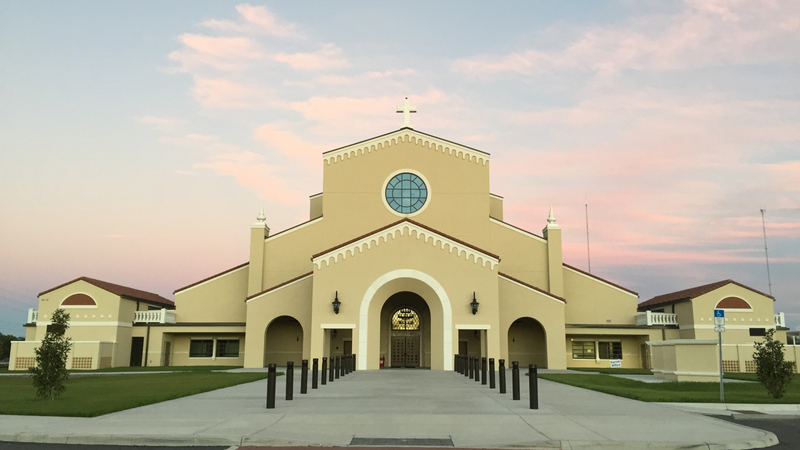 Whether you are a new, or long time parishioners, in doing so, you will be honoring your family, loved ones, and others, while providing a lasting remembrance for current and future generations in our parish. If you have questions, or would like to select on item for our Memorial Program, please contact Denise Moyer, Memorial Program Administrator at (813) 689-4900, ext. 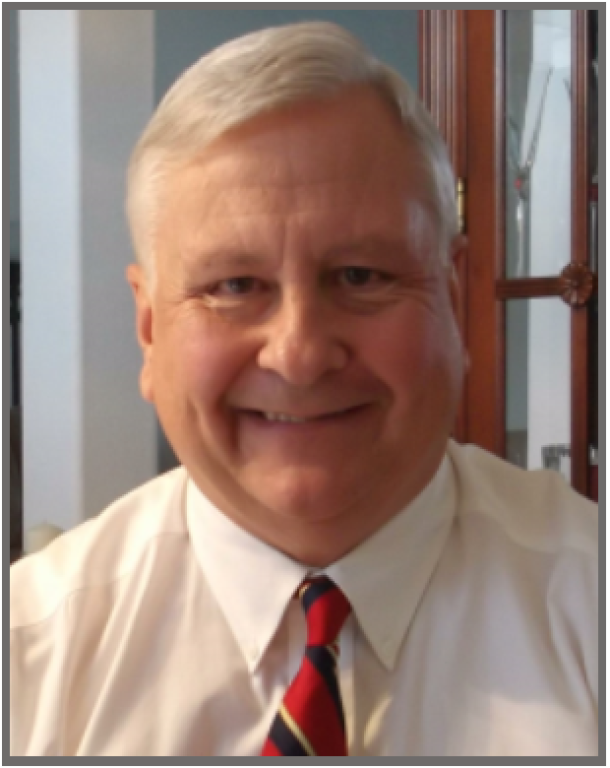 3060, or feel free to contact me at (813) 541-8288.